How to Switch your Mindset to Become a Well-Paid Artist. If becoming a well-paid artist is one of your criteria of a successful art career, this article is for you. A creative being “consists” of three elements: Person, Artist, Worker, where the Artist substance prevails over the other two. Artists care much less about their Person aspect which means they can forget about basic necessities, such as timely meal, in favor of creating and completing their artwork. So when talking about a financially successful art career we consider mainly two elements: the Artist (the aspect responsible for creating) and the Worker (the aspect that takes rational decisions). And it is very important not to mix Art and Business: these two directions should act separately and not to mess up with each other. Otherwise, it main ruin a process of creating art. So if you as an Artist can divide your way of thinking and acting into two parts – Art and Business – think of them separately. 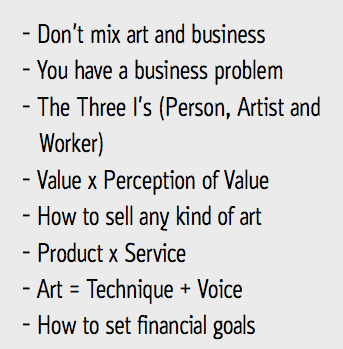 Leo Rapini’s highlights at his coaching session, “The Art of Making Art and Getting Paid for it”. The first most important thing is making your art, of course. Do you best in selecting the artwork or the series which speak about you as an artist. In other words, choose your Masterpiece and invest your time and money into exposing it: have professional photos of your artwork, edit your Artist Statement, curate a series of your artworks to present. Avoid the possible temptation to show everything you’ve produced so far. Instead, select the works which show your artist essence. Allow your art to be unique and yours, and then show it in a best way. Talking about exposing your art and getting discovered, we mean smart online presence, in most cases. 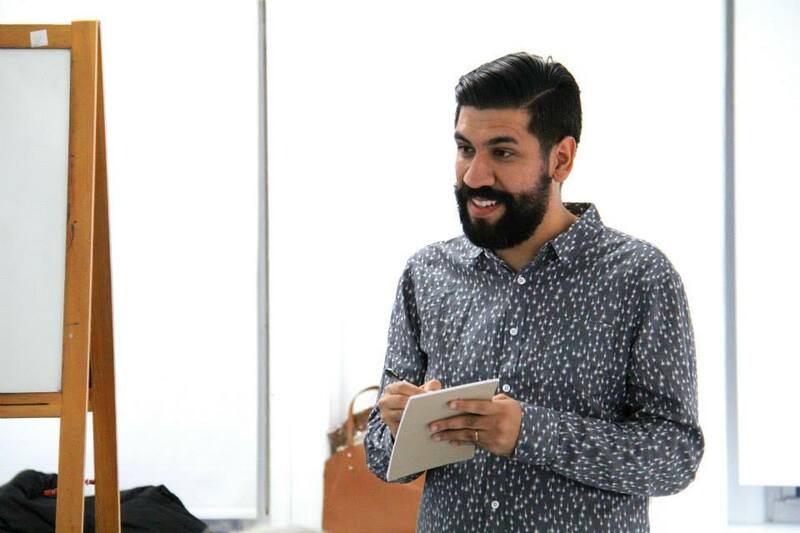 You have your portfolio with you and can personally make your sales calls on the galleries or alternative spaces. But your website or web page is your window to your studio, to the artwork you’ve been producing, to the messages you want to share with your audience. Perceive your website as your personal art gallery and design it wisely. A very important question that you will have to ask yourself or your advisors is WHO should see your Masterpiece, in order to help you make your artist career. Regardless of your primary goal – which may be either exposure or sales – identifying your target audience is one of the main challenges you will face. As soon as you’ve done with it, you are definitely on the right path. So what’s next? Daily routine can divert you from your big goals. In life, we always confront with what’s important and what’s urgent. The “urgent” part often wins over the “important” one. Focus on the Important. Switch your mind from the distracting power of daily stress. Concentrate on your creative goals even when coping with your daily routine. Only this will bring you to your best future. 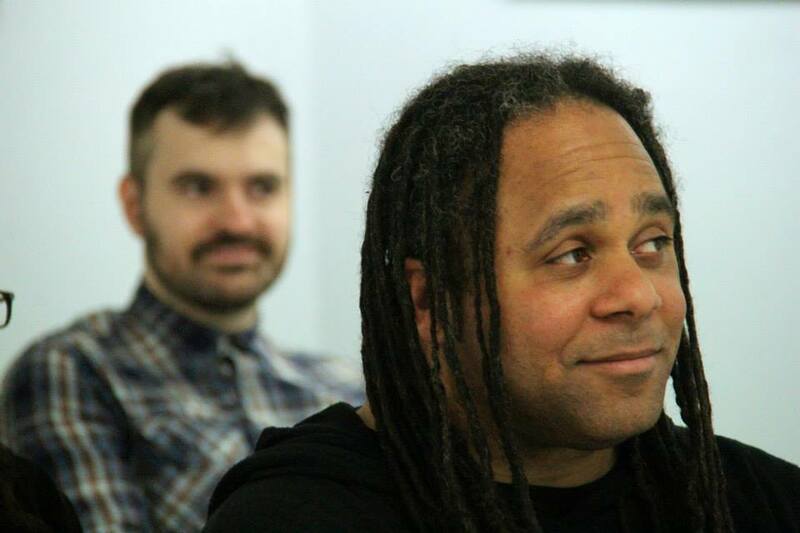 All these pieces of advice were derived from the workshop provided by Leo Rapini, a Master Coach specializing in working with creative people, and RE:ARTISTE, International Art Society whose mission is exposing artist to the world via art competitions, career advice, and networking. For more information please visit our website and join our networking artist group, “Art Terrace”. Master Coach Leo Rapini during his session for the artists in New York. Hosted by RE:ARTISTE. 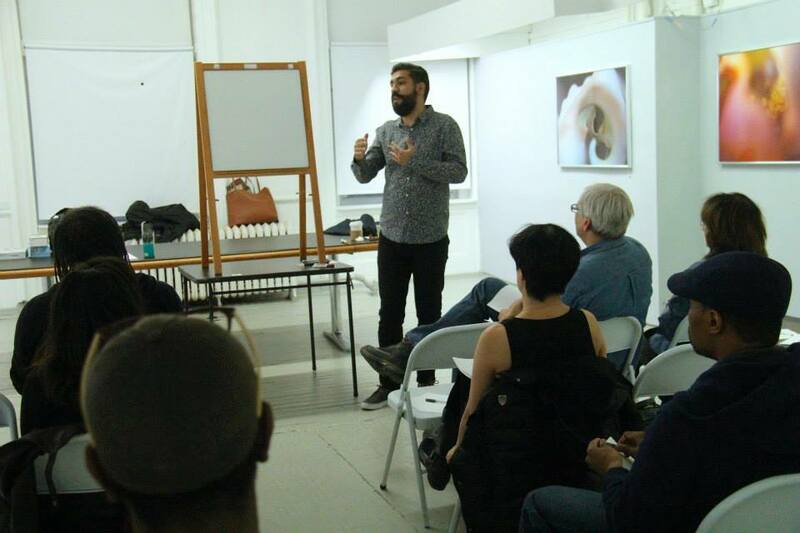 International Master Coach, Leo Rapini, at our Art Terrace meetup in Soho Photo Gallery, New York. 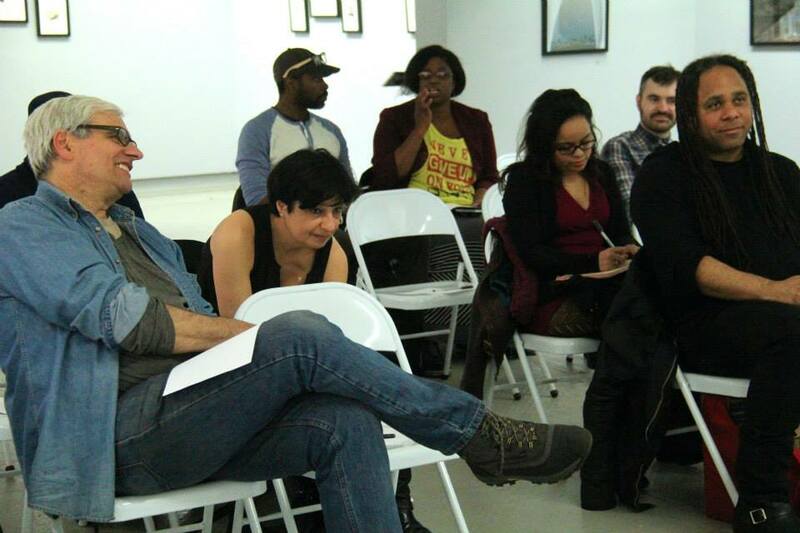 The members of “Art Terrace” networking group and Soho Photo Gallery during the coaching session for the artists. Hosted by RE:ARTISTE. 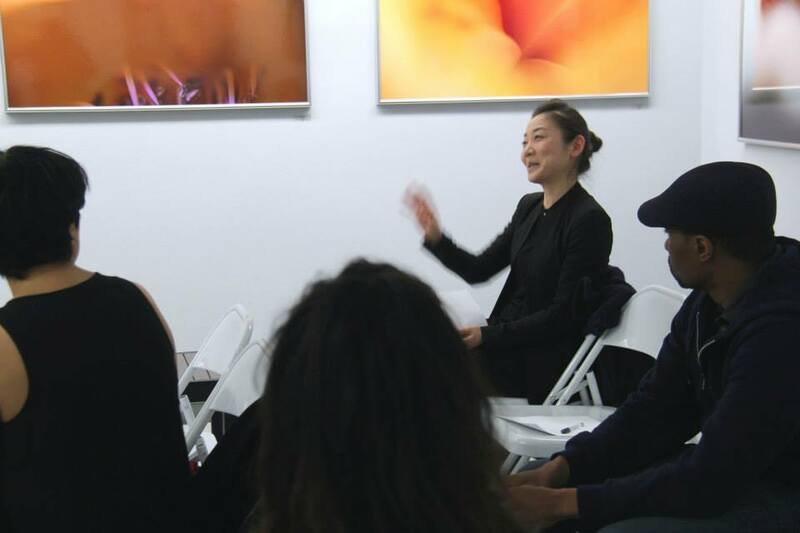 At the collaborative event of RE:ARTISTE, Leo Rapini, and Soho Photo Gallery: a coaching session for the artists. 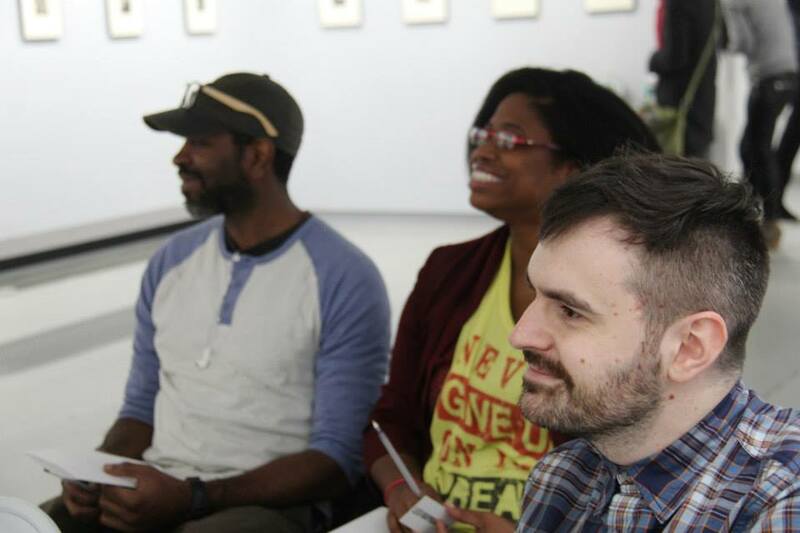 At the coaching session/networking event for the artists at Soho Photo Gallery. Hosted by RE:ARTISTE. 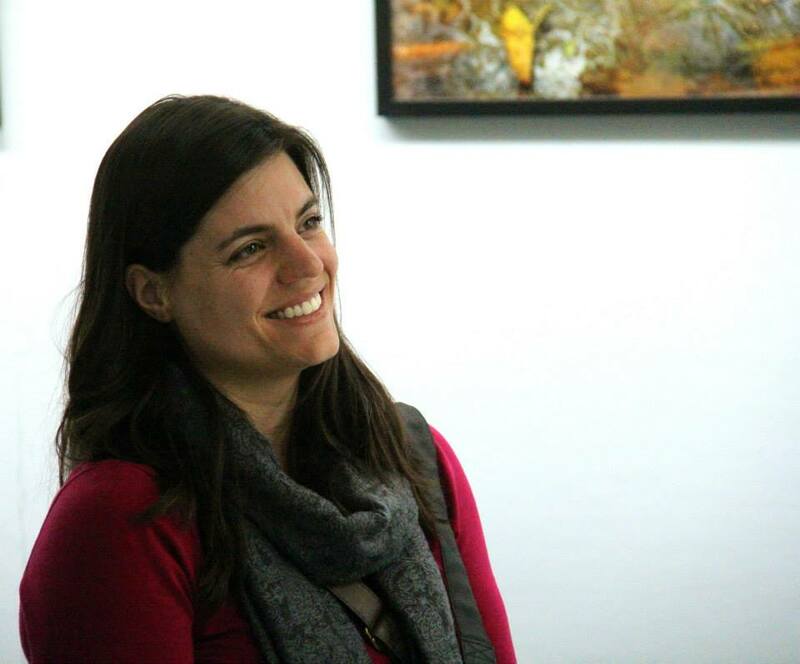 Photographer Larissa Nowak at Leo Rapini’s coaching session for the artists at Soho Photo Gallery. Hosted by RE:ARTISTE. Artists at the coaching session provided by Leo Rapini. A collaborative event of RE:ARTISTE and Soho Photo Gallery. ← The Earth Day: Our Inspiring Planet.